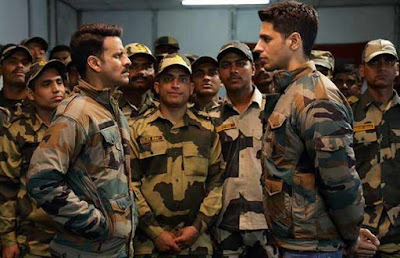 The much awaited trailer of Neeraj Pandey's Aiyaary is finally out and needless to say, the perfect blend of drama and thrills in this Manoj Bajpayee and Sidharth Malhotra starrer has certainly left us impressed. 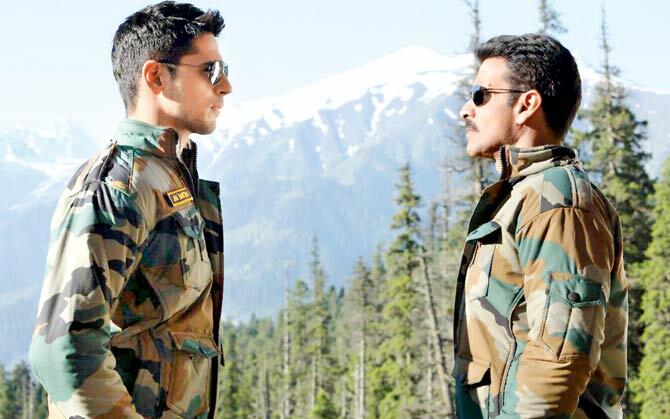 Aiyaary revolves around two strong-minded army officers, who have completely different views. Still, they are correct in their own respective ways. 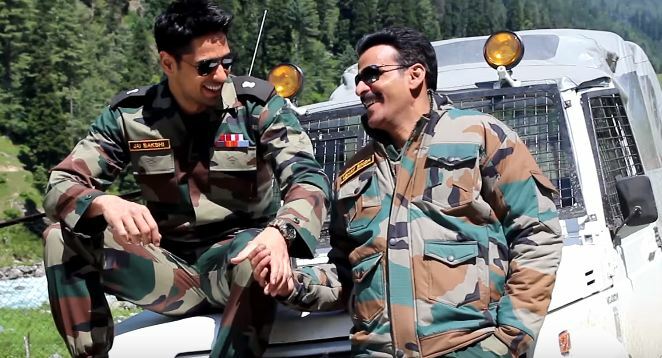 The film has Malhotra essaying the role of an army officer, who shares a mentor-protégé bond with Bajpayee. The trailer showcases Major Jai Bakshi (Malhotra) as a loyal and obedient officer, who idolises his mentor Colonel Abhay Singh (Bajpayee). One thing leads to another with some interesting turn of events, leaving us curious as to what exactly results in the two being pitted against each other. It not only dwells on the mystery of how the protégé turned against his own mentor, but also hints at an ongoing scam, that risks the reputation of the entire Indian Army. While Bajpayee is seen as a strict and focused army official, who can go to any extent to protect the dignity of the Indian army, Malhotra's Jai Bakshi showcases a drastic change in intentions. It gives us the impression of an honest, loyal officer gone rogue. But, what brings about this change? Of course, to find our answers and unravel the mystery, we have to wait and watch the film! Apart from a very strong and powerful looking Malhotra and Bajpayee, the ensemble cast too creates an impact. The film has some power packed performers including Anupam Kher, Naseeruddin Shah, Adil Hussain, Kumud Mishra and Vikram Gokhale. The film also stars Rakul Preet Singh and Pooja Chopra, but we get to see very little of them in the trailer. Mishra's character showcases some shades of grey, along with Hussain. Vikram Gokhale and Anupam Kher are seen in authoritative positions, but we know very little about their characters as of now. But, it is the final frame featuring Naseeruddin Shah that catches our interest, with a powerful closing statement. That has certainly upped our curious quotient. Say 'Aye' if you agree! Aiyaary has been in the news since quite sometime. Ever since Malhotra posted a few on-set pictures and videos on his Instagram stories, the buzz has been strong around this film. Even the poster generated good reactions. As part of the pre-release promotions, the makers had earlier released a sizzle to the film, showcasing some interesting behind the scenes. They were successful in raising the bar and creating some good excitement around the film. The film marks Pandey's return to direction after two years (his last directorial M.S. Dhoni released in 2016). 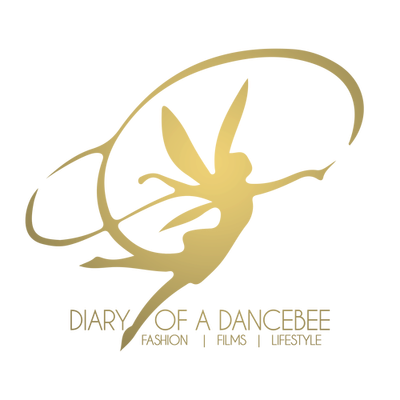 The biopic not only won accolades from the audience and industry insiders, but also emerged victorious at the box office. The ace filmmaker has previously won hearts with his appealing films that have a realistic touch, be it A Wednesday or Special 26. If the reaction to Aiyaary is anything to go by, we can certainly predict that the audience is keen on witnessing yet another splendid film by the director. Personally, we absolutely loved the intriguing trailer. It is perfectly presented and well edited. Both Malhotra and Bajpayee create an impact with their strong personality and presence. Gotta take a moment to appreciate how amazing Malhotra looks in that uniform! With some strong detailing and perfect elements in place, we are quite sure Pandey will leave us on the edge of our seats with this striking film. Needless to say, we are surely in for a treat! Who else is looking forward to January 26, 2018 already?